OVERHAUL YOUR HAIR THIS OCTOBER! We’ve put together the perfect pick-me-up package if you’re looking to overhaul your hair this Autumn. 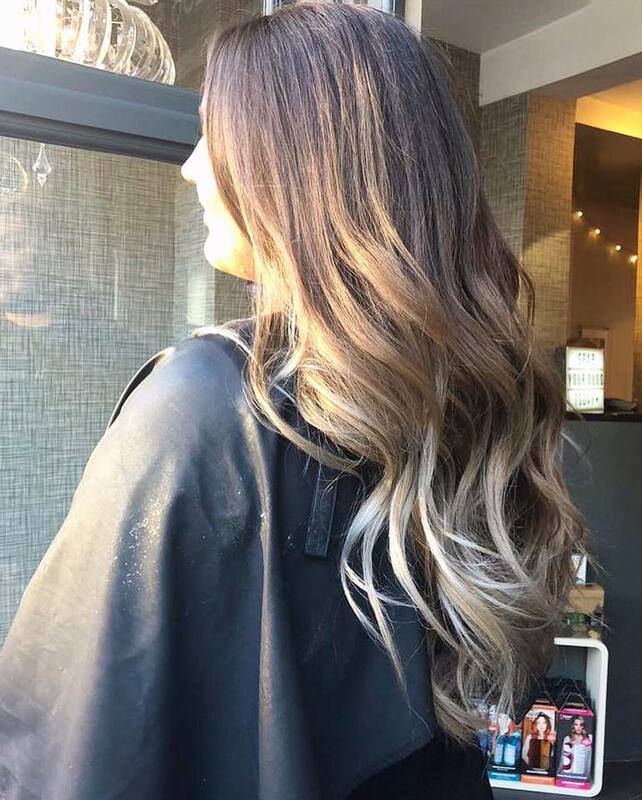 Book your Balayage Colour, followed by a conditioning Olaplex No. 2 Treatment, Cut & Style for an unbelievable £99, just like Krissy’s client above. 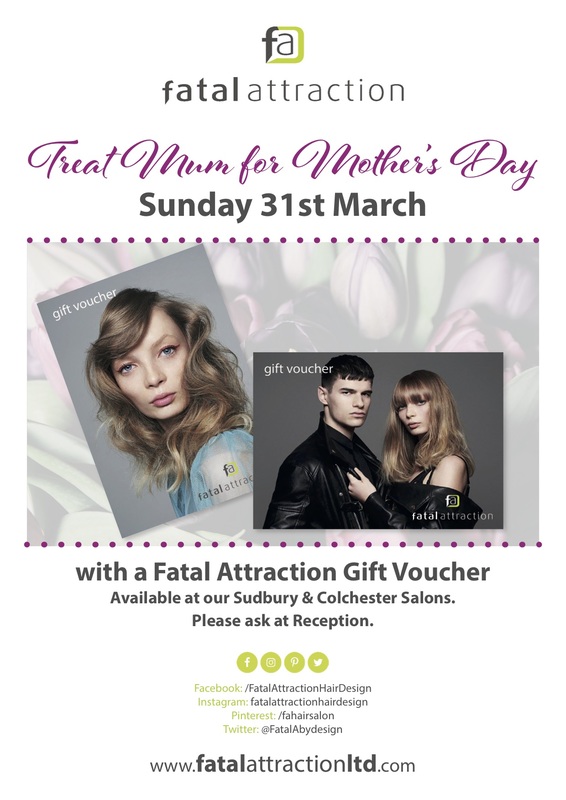 Availability is limited, so please call soon to avoid disappointment, quoting ‘October Offer.’ Valid at our Sudbury & Colchester Salons until 31st October 2018. After a busy but brilliant few months, we are thrilled to be expanding our Sudbury & Colchester teams with Creative Stylists Jordan & Krissy. Fresh from their training at the TIGI Academy in London, Jordan & Krissy bring a wealth of experience to the FA family. 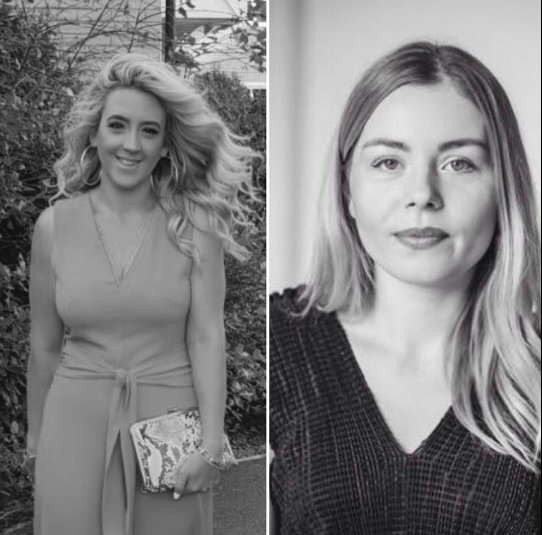 Jordan has a real flair for colour work & creating beautiful, lustrous locks, whilst Krissy loves trend-setting styles & even worked at London Fashion Week during her 9 year career in the capital. 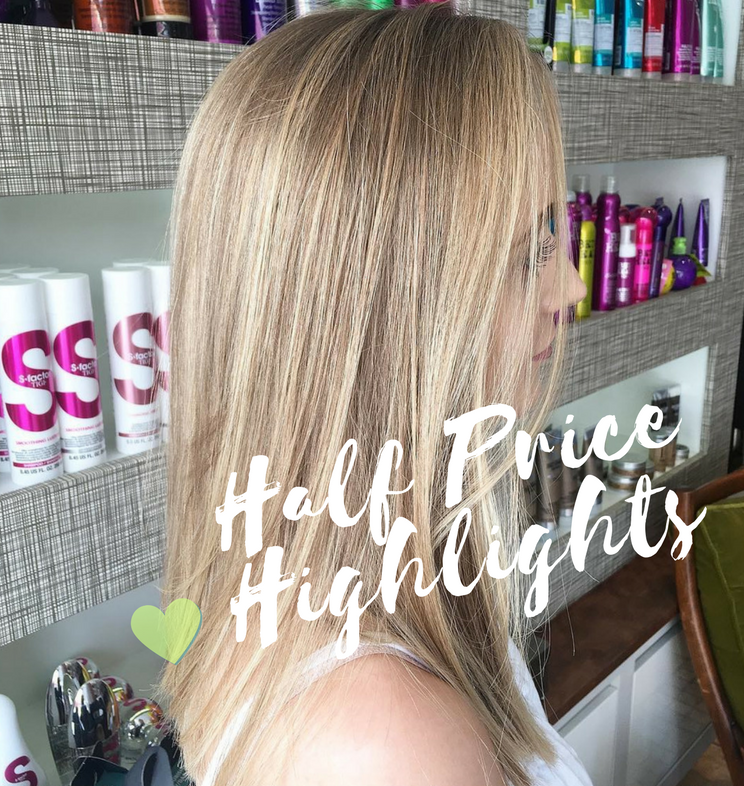 Book today to enjoy £10 OFF all Hair Services with Jordan & Krissy! Jordan & Krissy hope to welcome you soon!